Electroquímica moderna. 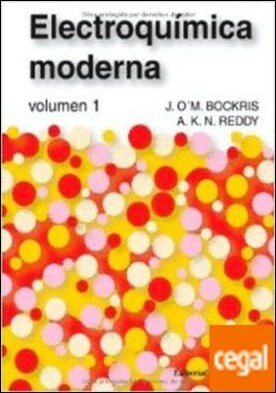 Volumen 1 por Bockris, J. O’M. / Reddy, A. K. N.
Autor: Bockris, J. O’M. / Reddy, A. K. N.